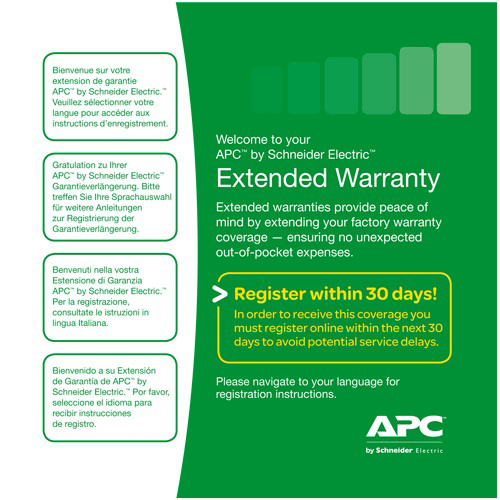 APC award winning SMC1000I-2U is an affordable true sine-wave UPS’s in the Smart-UPS family. A 600w 1000va UPS designed for entry level servers and network equipment, it is compatible with today’s active power factor corrected (PFC) power supplies. Trusted to protect critical data and equipment from power problems by supplying clean and reliable network-grade power. In addition to legendary reliability and manageability, Smart-UPS have extremely high efficiency at low, medium and high load levels making them ideal for today's multi-core or virtualized servers that have varying load consumption. Included PowerChute Business Edition software is compatible with all major server operating systems and provides UPS management and safe system shutdown. LCD Status Display - Provides key UPS status at a glance. Multiple status indicators with load and battery bar graphs. 1. LCD (Liquid Crystal Display) - Intuitive interface provides comprehensive status information at a glance. 2. Communication Ports - USB and serial ports for UPS management . 4. Safety-agency approved - Ensures the product has been tested and approved to national standards . 5. Network Grade Power Conditioning - Automated voltage regulation, noise filtering and surge protection. Push Button Circuit Breaker - Enables quick recovery from overloads. Pure Sine-Wave Output - Simulates the utility when on battery for optimum device compatibility. 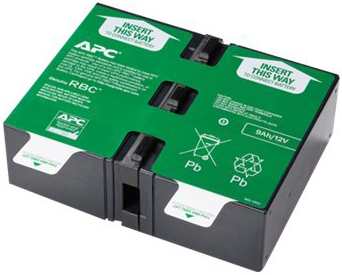 Advanced battery management - Temperature compensated charging extends life of internal batteries. High Efficiency Green Mode - Saves utility costs and reduces heat promoting longer component life. 2. On Line/On Battery - LED illuminates Green when UPS in on utility power, or will illuminate Orange when providing battery power. 4. System Fault LED - Illuminates in the event of a system fault and displays error message. 6. 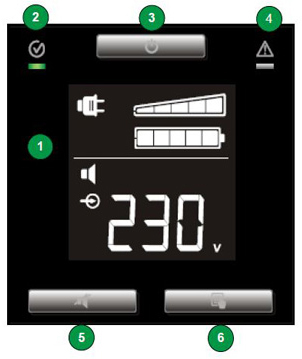 Display Button - Steps through each measurement screen and provides the ability choose the default view.